While the race to fill Justice Kennedy’s Supreme Court seat isn’t over, abortion rights advocates across the country have been organizing to protect abortion access in their states if Roe v. Wade is overturned. Massachusetts advocates were officially successful last week when state lawmakers passed The Negating Archaic Statutes Targeting Young Women Act—aka the NASTY Women Act. The bill, whose name is a callback to Trump’s now infamous remarks during the 2016 presidential campaign to candidate Hillary Clinton, will officially stop a Roe v. Wade reversal from automatically banning abortion in the state. Republican Gov. 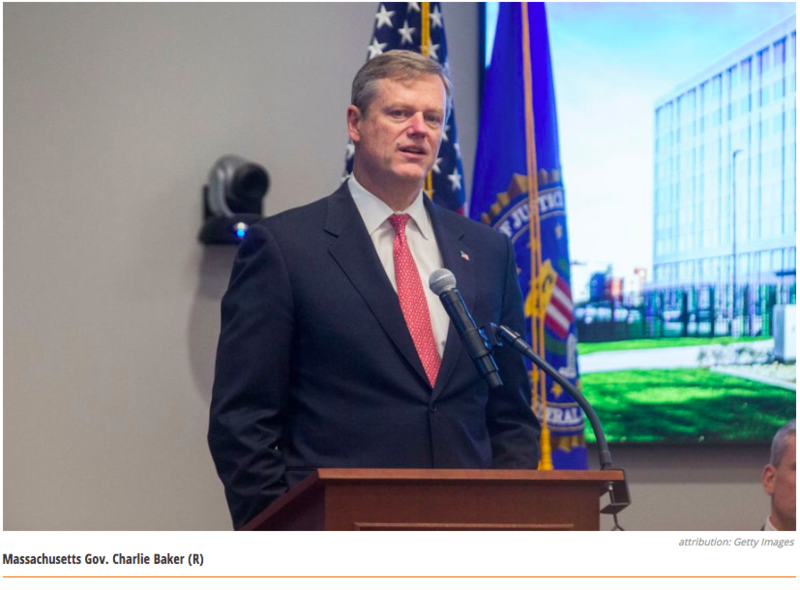 Charlie Baker will sign it into law next week. The bill attacks a series of restrictions from history..